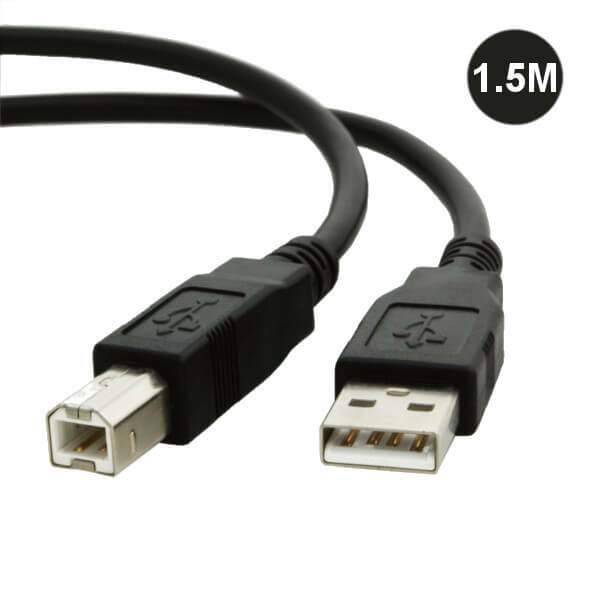 Connect your PC or Lap Top to most printers with this 1.5m A to B Printer Cable. This cable has is easy grip to make connection and re-connection easier. Can transfer data at quick speeds.